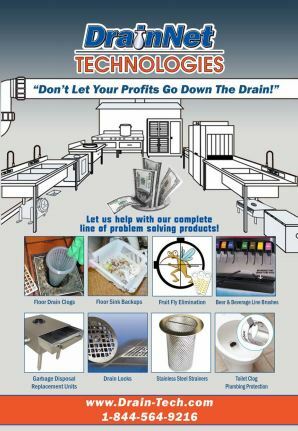 You may view or download our catalog here. Please note that prices are subject to change on the catalog. Please view our website for current pricing.